Amazon Prime is set to launch its first Tamil-language series Vella Raja worldwide this week (7 December). Set in Chennai, Vella Raja follows several characters that find themselves in a hostage situation after a drug heist. 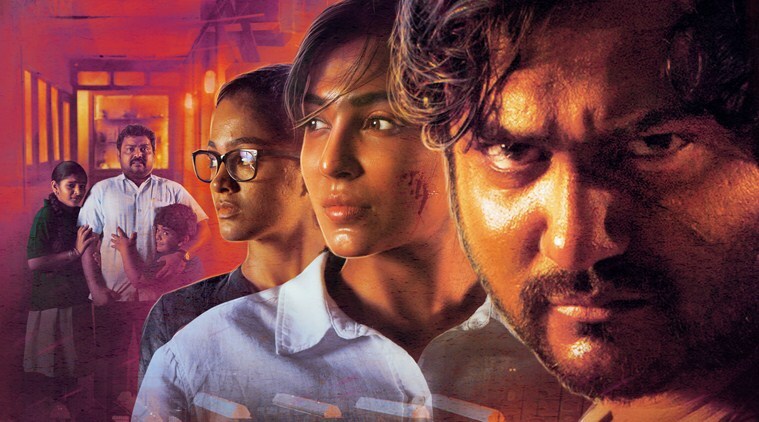 The title is produced by Dream Warrior Pictures and directed by Guhan Senniappan (Sawaari) and stars Bobby Simha (Jigarthanda) and Parvathy Nair (Overtake). Tamil-speaking territories in Asia include India, Singapore, Malaysia and Sri Lanka. Amazon has been working on building a presence in the region, competing with platforms such as Netflix who have laid out an expansive originals plans for the territory.